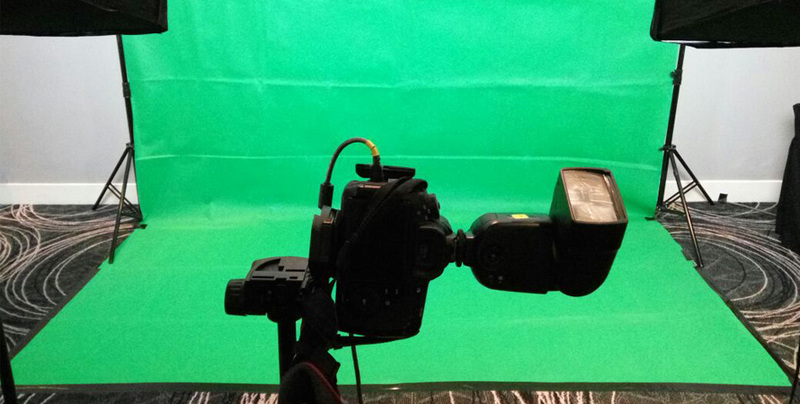 The many variety of elements that can be added in the background of a photograph with green screen effect is so wide that it makes for such a fun party addition anywhere. There are a number of companies offering for renting today. In fact things have become easier with the advent of software which can easily be downloaded off the net. With a green screen photo booth you might be standing still at your party but you can appear to be literally anywhere in the world! 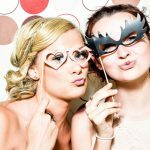 The concept of having a photo booth installed at your party along with a variety of props for your guests to have a grand time taking their pictures in wacky ways is really emerging as the top party trend of the season all over the world. This type of booth allows guests to select from among a variety of options for their background and then go ahead posing like there is no tomorrow and have a ball of a time! 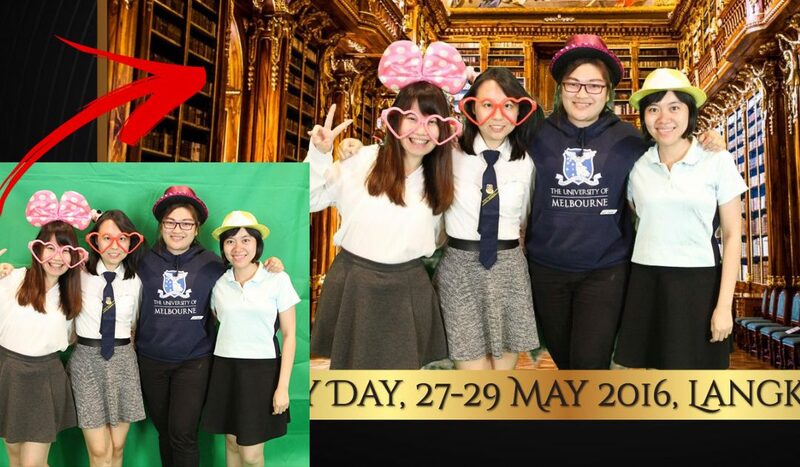 Because photos can be kept forever as a memory, photo booths are among the best party activities around. 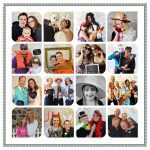 An often overlooked feature of a photo booth hire is the volume of pictures that can be taken and the fact they can be made into gifts for the guests as well as people not able to attend the evening. Most will give you the images from the night on DVD for you to create your own re-prints and gift items should you wish. The cost to re-print the picture strips may be very low, but the value of the gift is priceless when given on the spot. 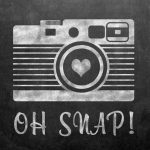 Quite often,the images end up as profile pictures as this is one of the only opportunities for people to capture images of themselves dressed up and socialising with friends and family. 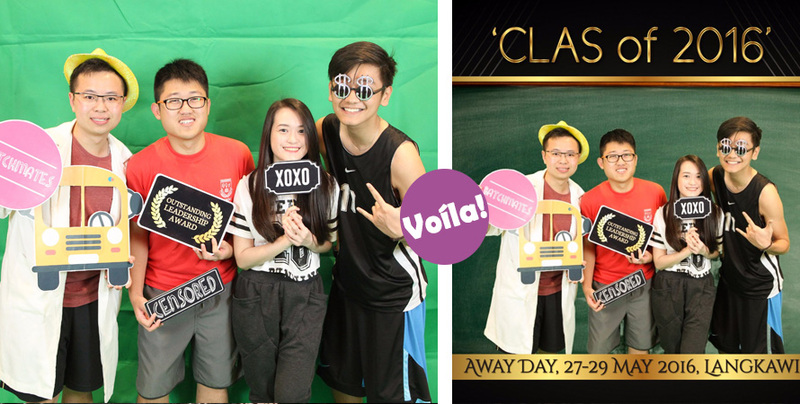 Unleash the party photo booth with 123Cheese! 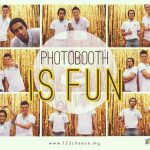 We are the leading photo booth rental and professional videography service in Malaysia & Singapore. Our photo booth is always the right amount of sleek, stylish, functional and very affordable. It will fit the decor of any event you have. Contact 123Cheese today for a smashing fun time! Why You Should Have a Photo Booth this New Year’s Eve! Party Supplies Checklist Goes UNCHECKED!